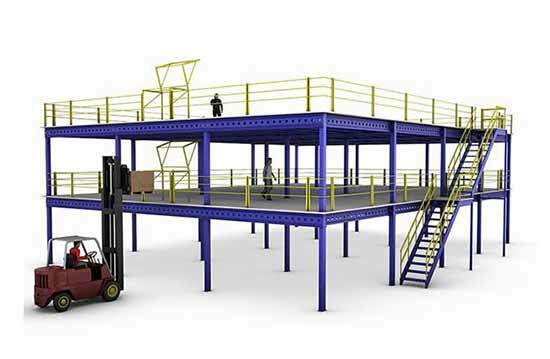 Mezzanine floors can double and even triple surface area, increasing the usable surface in height by one or two levels inside a warehouse. 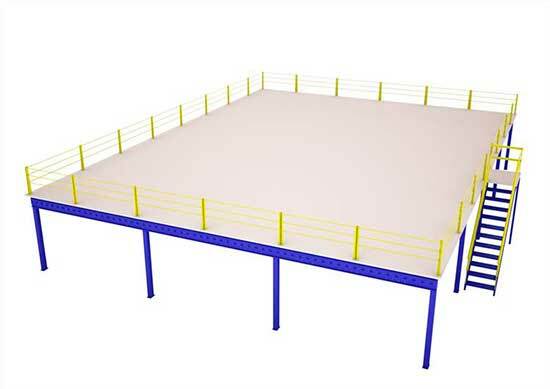 They are independent structures, easy to assemble and adaptable to any space where the flooring can be made of different materials such as wood or tramex. 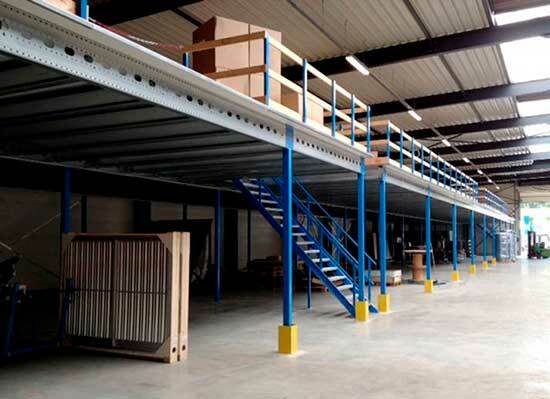 Several accessories are available including handrails, stairs, unloading points, etc. 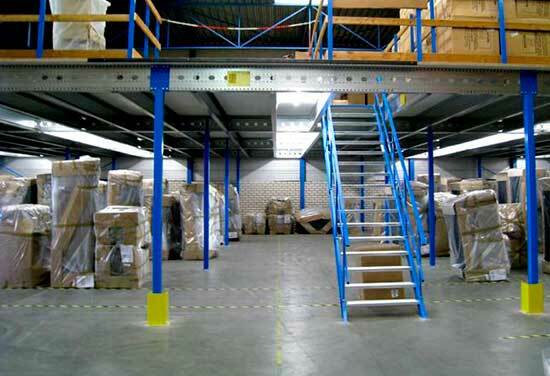 From operating or order preparation areas to office locations. 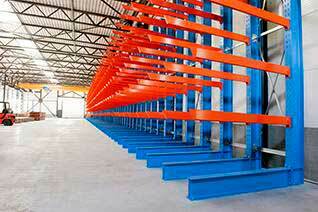 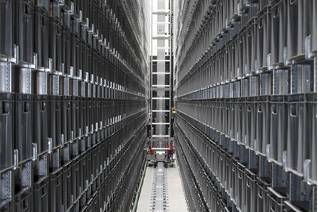 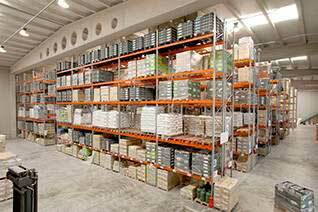 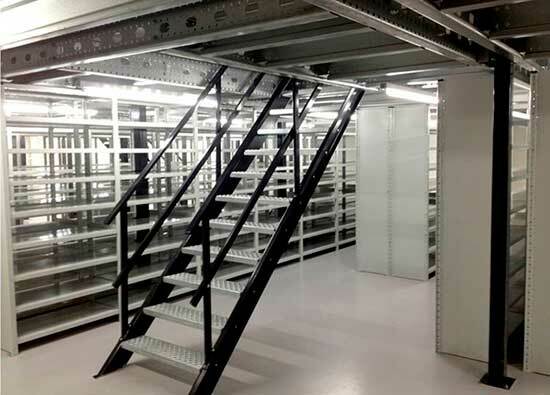 The Cantilever racking is ideal for storing long and volume loads in bulk: such as tubes, beams, etc..